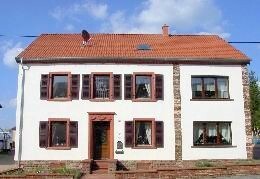 Welcome to house ”Jägerseck” in quiet location, with three separate apartments. 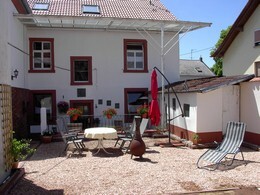 Private road to the hous, centrally located, next to hiking and biking trails. Restaurants, shops, and banks nearby.